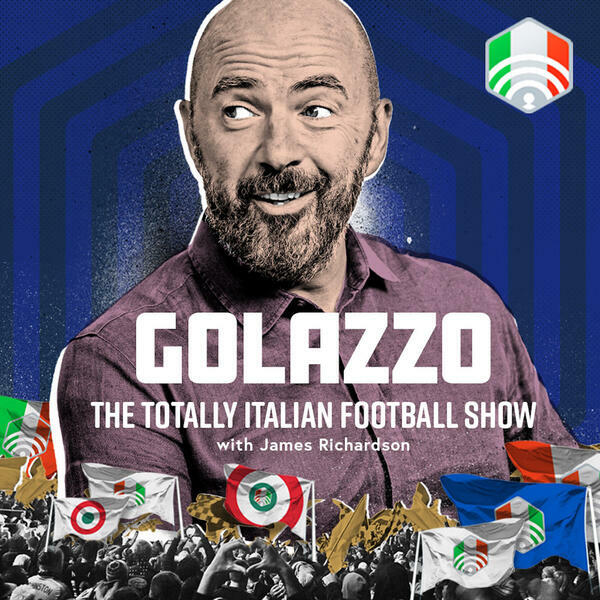 Jimbo, James Horncastle and Gab Marcotti try to wrap their heads around the enigma that is Faustino Asprilla. The Colombian achieved legendary status at Parma, with silverware and sensational goals galore in the early 90s, before a move to Newcastle where narrative dictates his introduction cost them the Premier League title. But it’s Asprilla’s antics off the field that catch the eye as much as his talent on the pitch. We celebrate the dinosaur-dressing, gun-loving condom salesman in all his glory. In Serie A, everybody’s raving about Zaniolo, while there’s breaking news of Icardi at Inter. Plus what’s Anne Hathaway’s connection to Palermo?